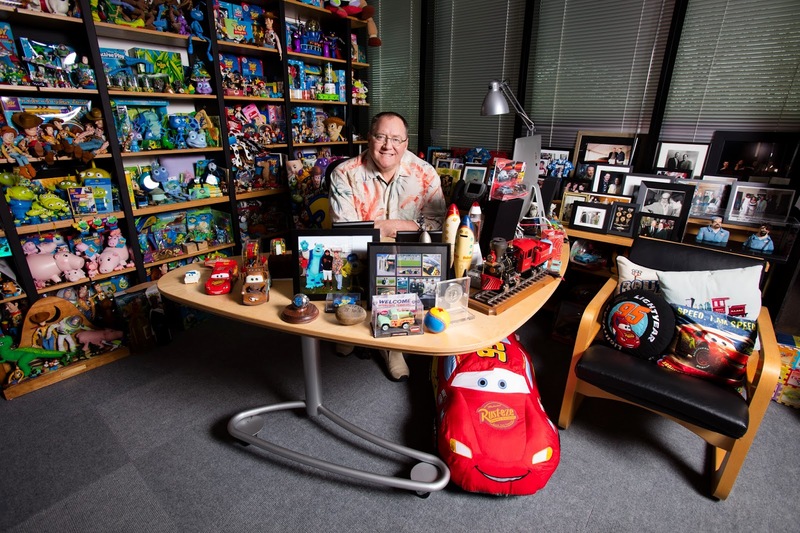 Big congratulations are in order to one of my all time favorite people (even though we've never met), John Lasseter (Chief Creative Officer at Pixar and Walt Disney Animation Studios). 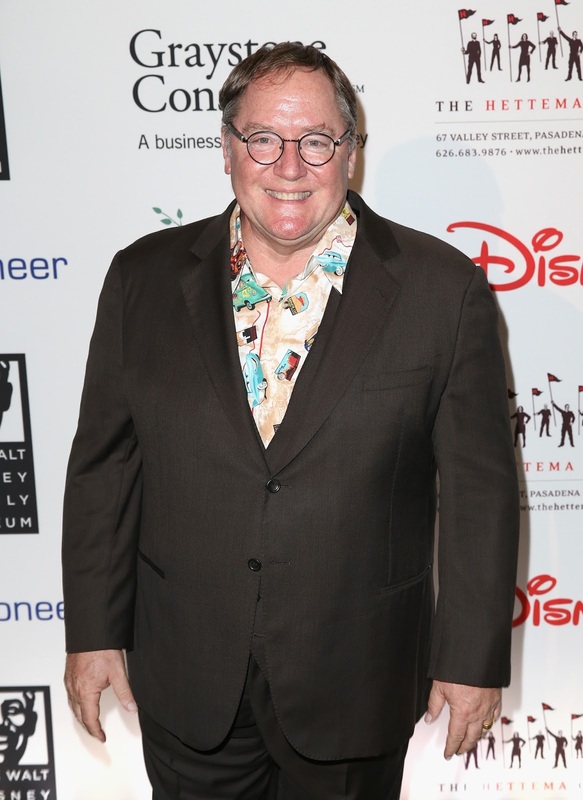 It has just been announced that The Walt Disney Family Museum will honor Lasseter this year at its third annual fundraising gala by presenting him with the Diane Miller Lifetime Achievement award. What an accomplishment! This prestigious award recognizes individuals who have made an outstanding impact in the field of arts, education, community involvement, and technological advancements. The gala will be taking place this fall on November 7. It only makes sense that John Lasseter would receive this award given the impact he's made, not only in the animation industry, but the film industry as a whole. Lasseter's extraordinary leadership and innovative storytelling, which have been instrumental in elevating and distinguishing the world of animation, has certainly been an inspiration to many (including myself). Below you can see Lasseter attending the 2016 gala, in which Neil Patrick Harris was the Master of Ceremonies (honoring the late Marty Skylar). The gala is presented by the Board of Directors of The Walt Disney Family Museum. Proceeds support the museum's programs and activities that nurture the next generation of creative talent. The gala will take place at the Golden Gate Club in the Presidio of San Francisco, a short distance away from the museum. Attendance is limited to 180 guests. Seat and Table Sponsorships: To learn more about sponsorship opportunities, please contact our team at 415.345.6818 or gala@wdfmuseum.org. I'm going to be very jealous of those who get to attend this ceremony. If you're planning on going, let me know! If you attended and are reading this after the event, be sure to let me know your thoughts on it in the comments below. What do you think of John Lasseter receiving this award?